Celebrate their service. Honor their duty. Elevate their spirit. Why Does Art in Government Matter? Our public servants dedicate their lives to working for communities and their country. They inspire through their work, and they too deserve to be inspired. 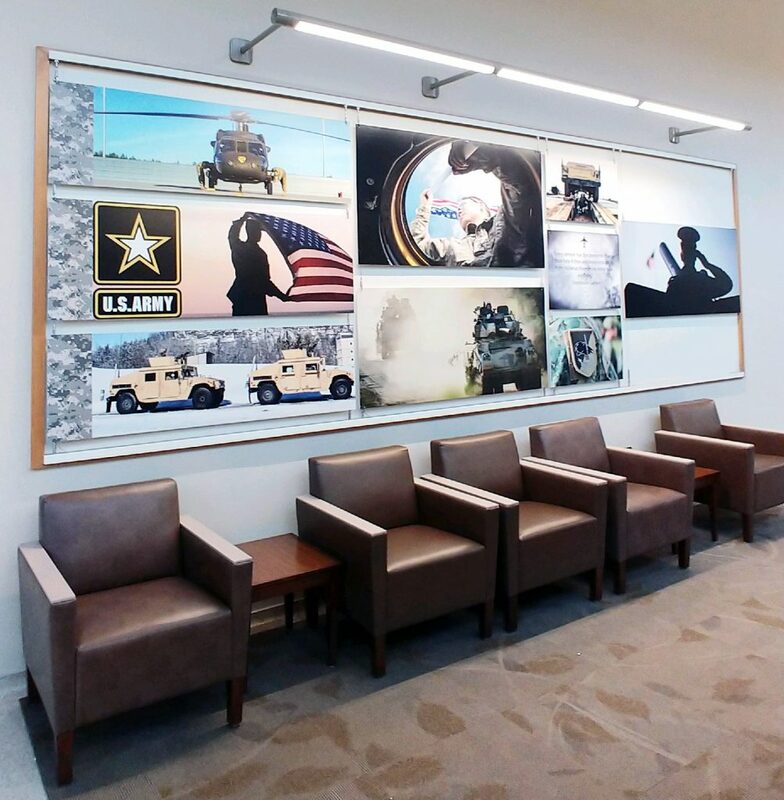 For decades, Great American has partnered with local, state, and federal branches and agencies; military branches; and Veteran’s Affairs, to provide art that encourages, thanks, and honors those who work so hard for all of us. Does Great American Sell on the GSA Schedule? Short answer: Yes Long answer: Still yes! 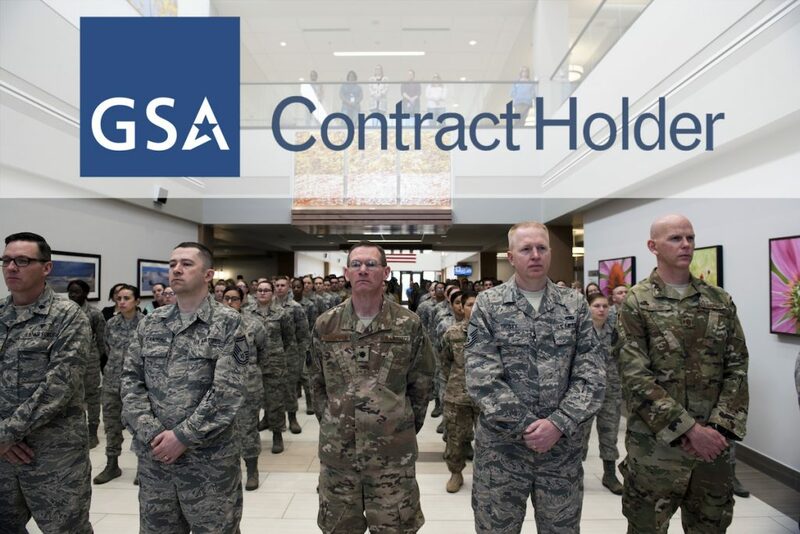 Our decades of experience working with government and military clients also means we understand and can help navigate the often stringent internal review and approval processes. Can Great American Produce Custom Pieces? Yes! 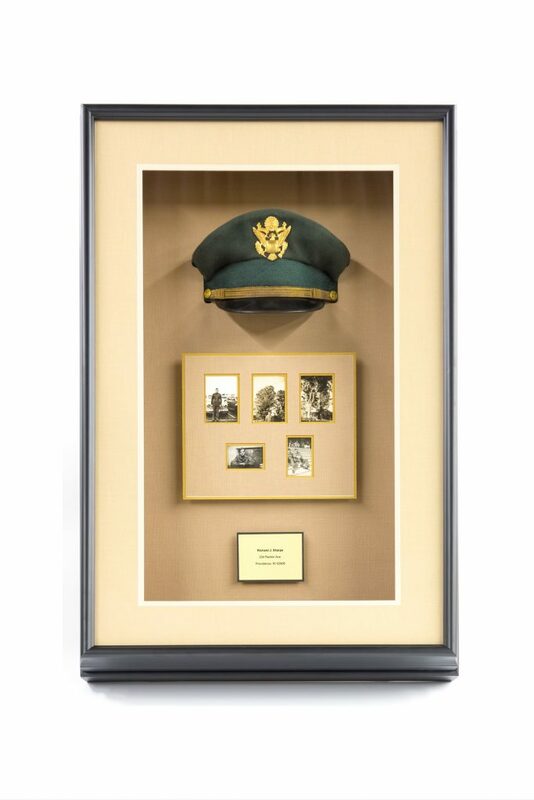 From shadowboxes, to sourcing and working with historical or archival imagery, we have the design and manufacturing capabilities to produce truly special one-of-a-kind pieces for truly special one-of-a-kind people. We see every opportunity to serve those who currently serve, or have served, with dedication and distinction, as an opportunity to say 'Thank you!'. Through our design and logistics expertise and our cutting edge production and manufacturing capabilities, we express our gratitude in the best ways we know how.